A dark, churning sea. Waves heave menacingly under a brooding sky. 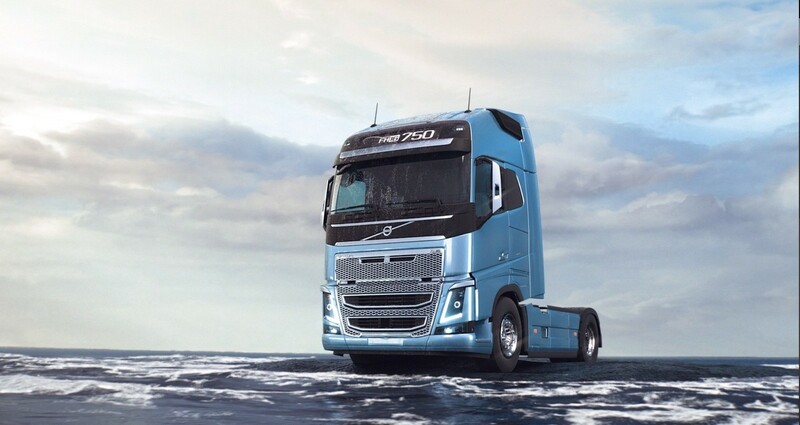 From this hostile environment, Volvo Truck’s FH16 rises, shedding cold, grey water like a huge beast emerging from the deep. 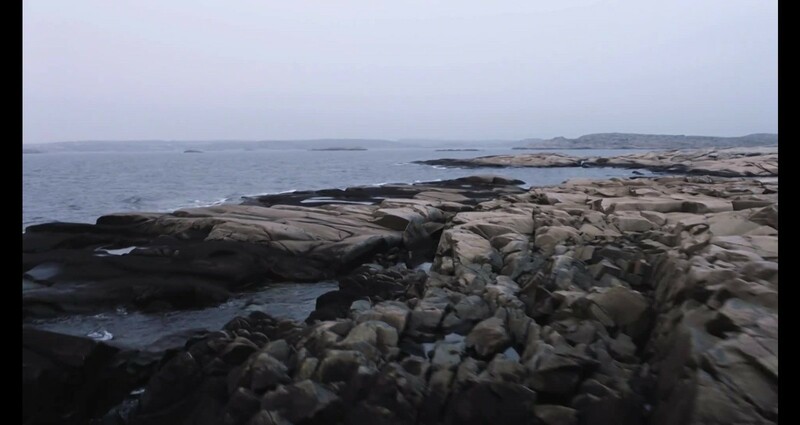 This new ocean based - short film titled “The Surge”, is a tribute to the powerful Volvo FH and it announces the start of the iconic Volvo Ocean Race. Getting a truck out of the water would be a burdensome task, so we used high lever water simulation CGI graphics instead. The CGI shots were created by acclaimed VFX production studio Filmgate.